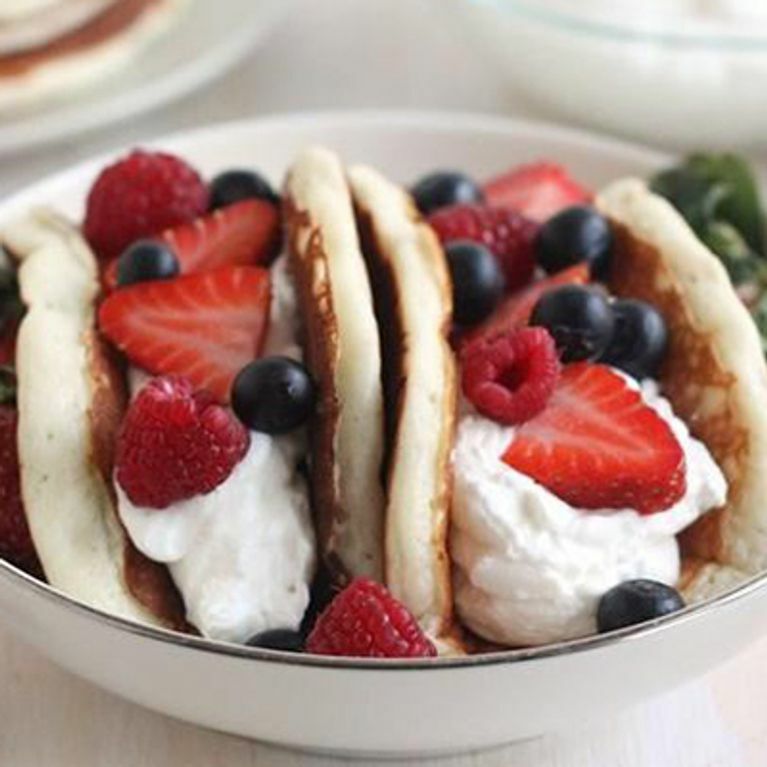 This Pancake Day, instead of selling out with your usual sugar sprinkle and squirt of lemon, take a look at these pimped out pancake toppings. At least if you eat yourself to death with these, you'll die satisfied. 1. Marshmallows and chocolate are gifts from God. Use them. 8. ​Turn your pancake stack into Tiramisu. Winner. 10. Nutella and Bacon. Nuff said. 16. Banoffee Pancake. Need we say more? Got more suggestions? Tweet us your weird and wonderful Pancake ideas to @sofeminineUK.